Another Pizza Expo has come and gone. Big thanks to everyone stopping by our booth and everyone involved at the Las Vegas Convention Center for putting on another great event. Already looking forward to next year! How Your Facility Can Offer Our Gluten-Less Dough! 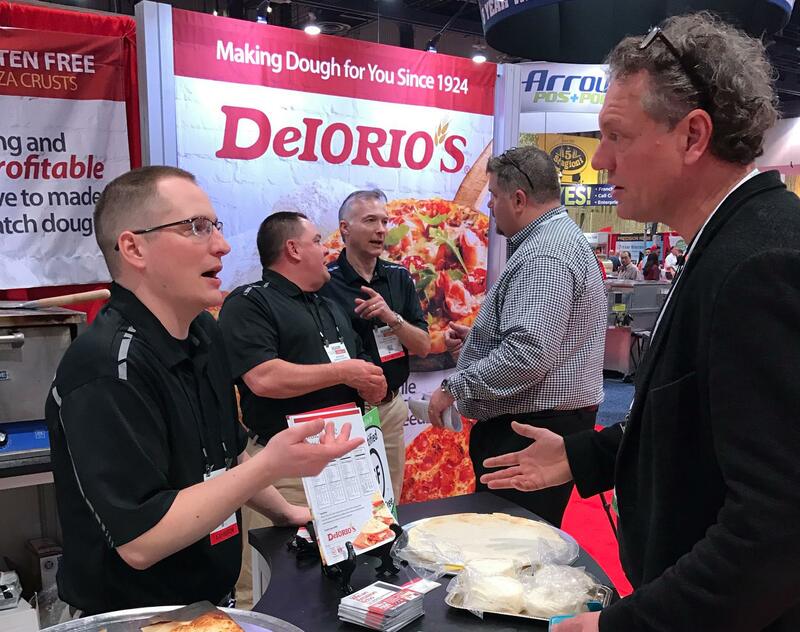 DeIorio’s frozen dough is a business steeped in tradition. We believe our pride and reputation are always on the line. That is why we always guarantee quality products and total customer satisfaction.